Justin Lee is the Chief Product Officer at Shopback, where he is responsible for developing the product pipeline for the company. He is the mastermind behind major projects that refresh and enhance the ShopBack user journey. 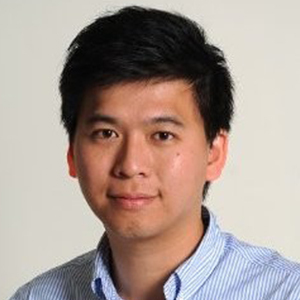 Prior to his current appointment, Justin was director of ecommerce solutions at SingPost eCommerce.